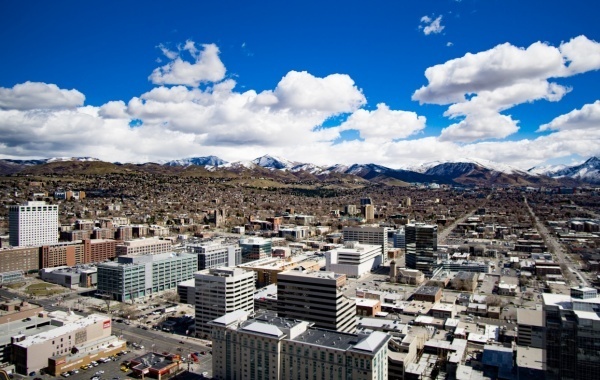 Our gigabit microwave wireless platform provides affordable high bandwidth connectivity to many locations across the Salt Lake valley. 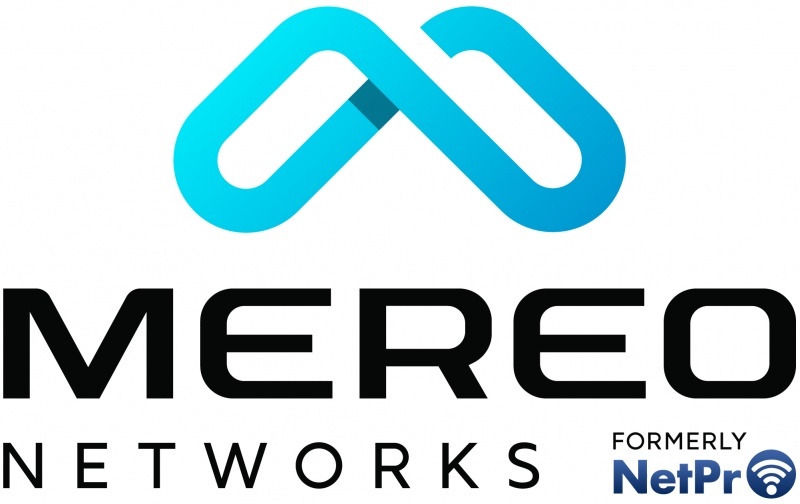 This allows our clients to receive a primary or backup enterprise data connection in areas where fiber isn't available or is too costly to build. We provide services from 10Mb to 1Gb and can deploy in a matter of days. 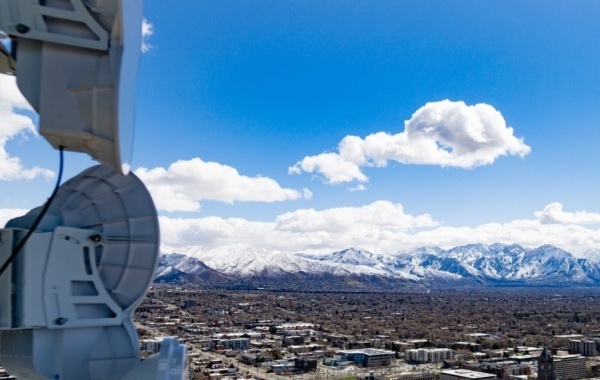 Our strategic locations allow us to "beam" your internet connectivity to any location within line of sight of our microwave towers. This service is available in select areas of Utah's Wasatch Front.